Is Snapchat trying to become Netflix of younger generation? 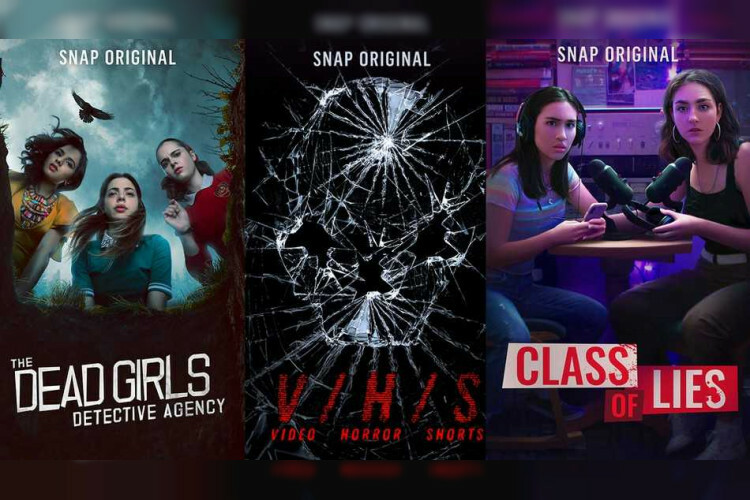 After suffering from slow user growth, Snapchat is trying to revive interest, particularly aimed at the younger generation, by launching 'Snapchat Originals, which are scripted as well as non-scripted 5 minutes web-episodes. These series can be found in 'for you' section of Discover. The users can browse the episode lists that show which episodes have already been watched, making the landing page look a lot like Netflix.